/Browser extension /How to install a Brave extension? Solution! 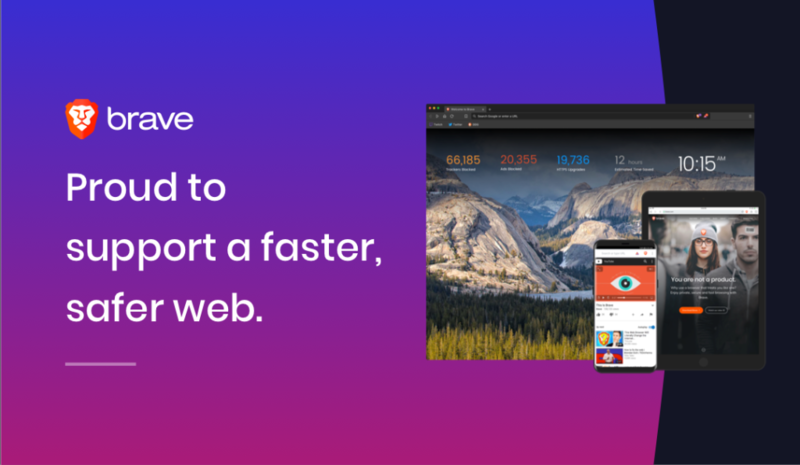 It is very easy to install a Brave extension in your Brave web browser. And experience the web like no other web browser ever designed. Because the Brave web browser is built up from the Google open-source Chromium project. Therefore, it is also the fastest and most secure web browser for your Windows, Mac and Linux computer. Open your Brave web browser. And navigate to the Chrome web store website, or open this Turn Off the Lights store page. On this page you must click on the blue add button, to download and install this extension. When the installation is complete, you see the gray lamp icon is added in your web browser toolbar. note: That the Chrome extensions support is only available in the Brave version 1 and higher. And is not available in the previous desktop version of the Brave web browser.